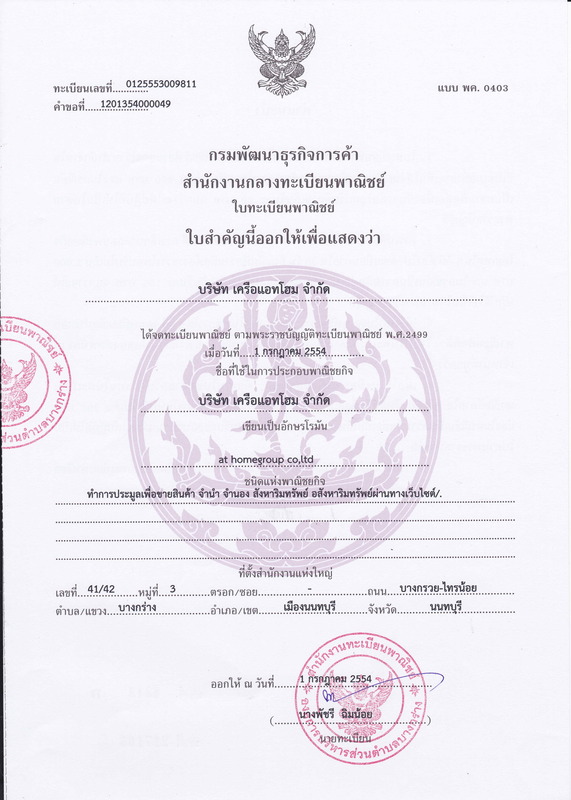 1 ห้องนอน มีระเบียง วิวไม่บัง ทิศตะวันออก ไม่ร้อนแดดบ่าย แต่งครบ 37 ตร.ม. For Rent The Iris Rama 9 - Srinakarin (The Iris Rama 9-Srinakarin) 2Bed 8th floor, Pool View G 64 sq.m. Electrical appliances are safe. • 2 bedrooms, 1 bathroom, size 64 sq.m. • Fully Furnished fully furnished Bed with mattress, 2 bedrooms, sofa, dining table. • Convenient location with airport link. The Iris Rama 9 - Srinakarin (The Iris Rama 9-Srinakarin) 2Bed 4th Floor, Pool View G 64 sq.m. And security appliances.